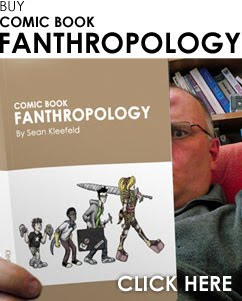 Kleefeld on Comics: One Week Left! There's only one week left where you can use HOHOHO to get a 20% discount off my book! Beginning in 2010, the books go back to full price! So why don't you take some of the money grandma gave you for Christmas and get a copy of my book which your Great Aunt Tilda didn't get for you?